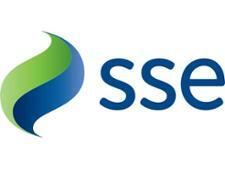 SSE broadband deal reviews - Which? Don't get stuck with slow broadband. Our best broadband deal reviews are based on real feedback from thousands of customers. We analyse the feedback about the best broadband providers to award each a brand score and let you know which you can rely on.